I absolutely love this movie. It stars Barbara Stanwyck as an invalid who overhears a conversation. She hears two men plotting the death of a woman that night at 11:15pm. As the story unfolds through flashbacks she realizes that it maybe her death the men were discussing. This is a wonderful and suspense filled film-noir. 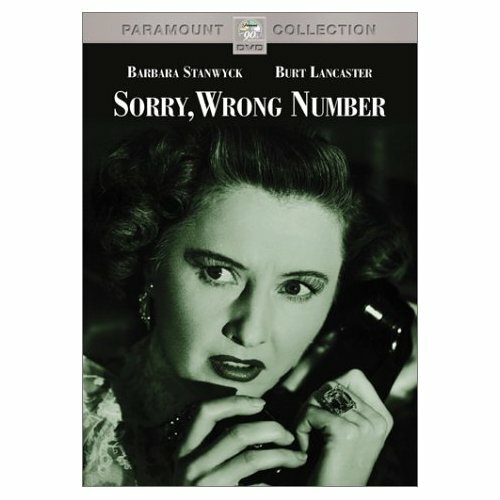 Even though I feel that Stanwyck was sometimes over the top with her acting she does make you feel her fear and apprehension. The ending is one of the best in film history. I highly recommend this for all the suspense fans out there.